December 8, 2012 in Activities, Attractions, Disneyland, Information. 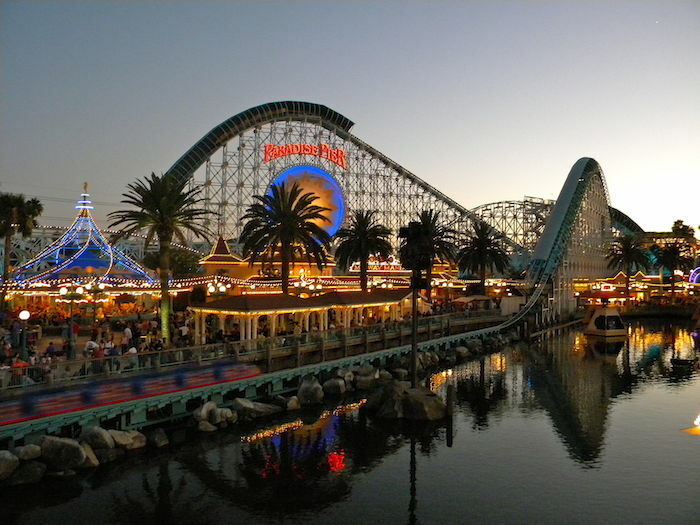 May 27, 2012 in Activities, Anaheim Express Inn Maingate, Attractions, Disneyland, Information, Medieval Times. May 21, 2012 in Anaheim Express Inn Maingate, Information, Romantic Getaways. May 18, 2012 in Anaheim Express Inn Maingate, Disneyland, Honda Center, Information. May 10, 2012 in Anaheim Express Inn Maingate, Disneyland, Information.